Instructor User Guide Tests and QuizzesHow do I set up a random question set from question pools in my assessment? Random question sets may be added to any assessment. Select an existing assessment or create a new one to add a random question set. For the Type, choose Random draw from question pool. Set the options for the random set. Zoom: Set the options for the random set. 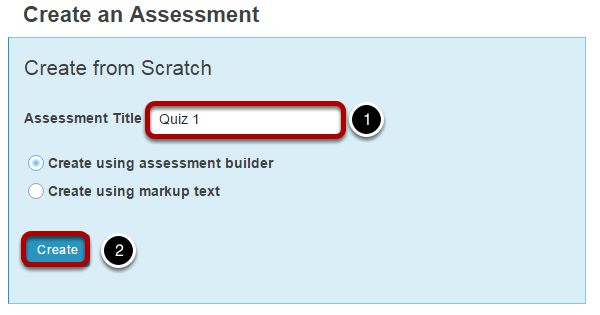 You will be returned to the assessment editing screen with the random draw question set shown. You may add additional questions or question sets by adding more parts to the assessment. Prev: How do I copy questions from the question pool into an assessment? Next: How do I import and export assessments?